The Wallawwa is a stunning old colonial manor house, set in beautiful surroundings. Everything is spot on here, from its impeccable service and hospitality to the care in every detail of its surroundings. Built over 200 years ago, the Wallawwa is built in traditional Dutch colonial style and is great as a start point to a trip or just a place to escape, unwind and relax. Nestled amongst three acres of magnificent manicured gardens, the Wallawwa hotel is strategically located close to Dambulla, Kandy and Galle motorways giving you good transport links to explore more of the local area better. It is just 15 minutes from Sri Lanka’s Colombo international airport and about 40-60 minutes from central Colombo. Quick and easy to get to but yet secluded, luxurious and private. All rooms are extremely comfortable and spacious. All fitted with king-size Balinese four poster beds. 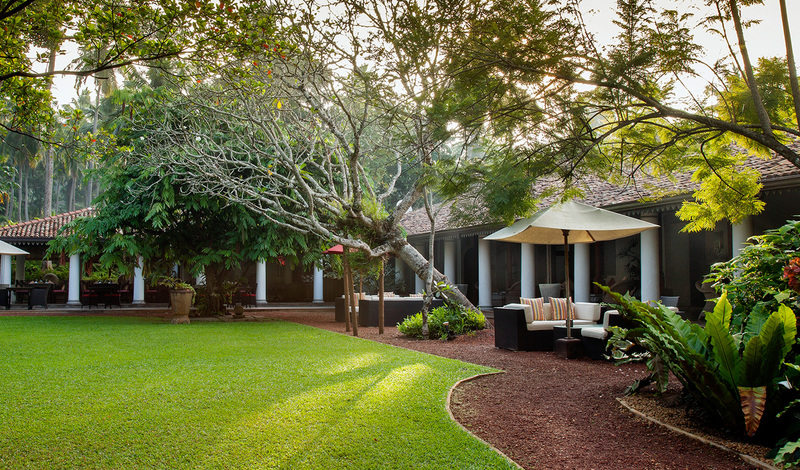 The rooms each benefit from a private verandah with views across the beautiful gardens. All the rooms provide the very best traditional and modern comforts, giving you an elegant new feel to each room. Beautifully designed with plenty of privacy, it’s the perfect hideout in a busy city. 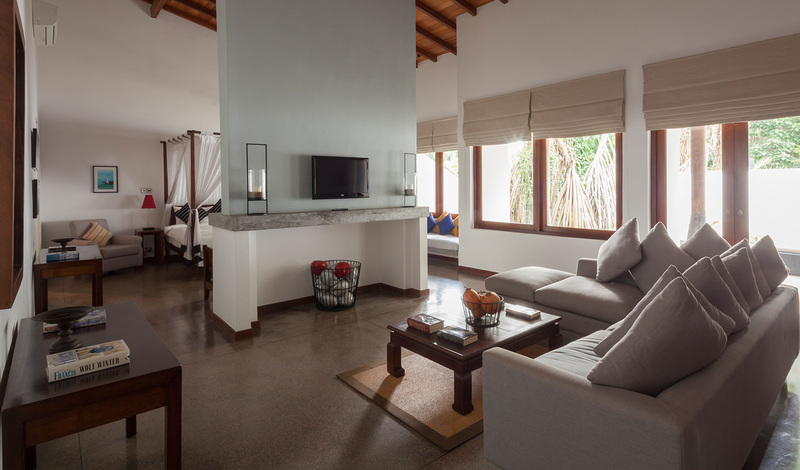 With its stunning and tranquil setting and close proximity to the airport and other transport links, the Wallawwa is a great luxurious hideaway, be it at the start or end of a fantastic trip through Sri Lanka.